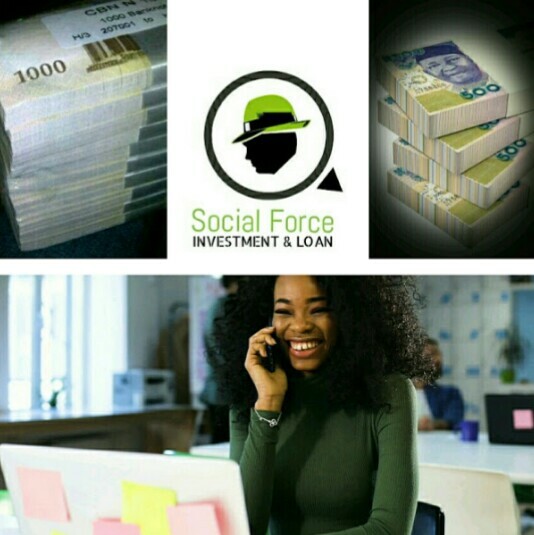 If you work in a reputable company, government agency, or you run a business, and you need a quick LOAN with affordable interest to meet personal or business need(s), then Social Force ONLINE LOAN is here for you. We give low interest Loan without Collateral. How To Get A Loan From Social Force?